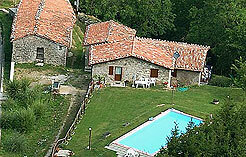 It contains a selection of the best tourist facilities in Tuscany, such as farmhouses (farm holidays), holiday apartments, villas, hotels, bed and breakfasts and residences. 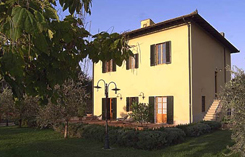 The aim of TuscanyHolidaysAccommodations.com is to be a “bridge” between those wanting to spend their holidays in Tuscany and the owners of agritourism centres, holiday homes, residences, bed and breakfasts, etc. who have their own websites and would like to increase access to them exponentially. 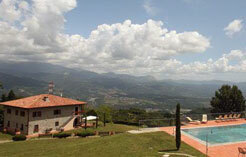 Tuscany: a land of holidays and tourism. Tuscany has long been considered a region for holidays and tourism, being well known for its historical and artistic works of outstanding worth, as well as the seaside and valleys – all of which, every year, make it one of the favourite holiday destinations for thousands of tourists from all over the world.